With so many different types of massage available, it can be confusing and overwhelming deciding on which type of massage to try. Much like looking at a menu from a restaurant you have never been to before, “ordering” a massage can be difficult. 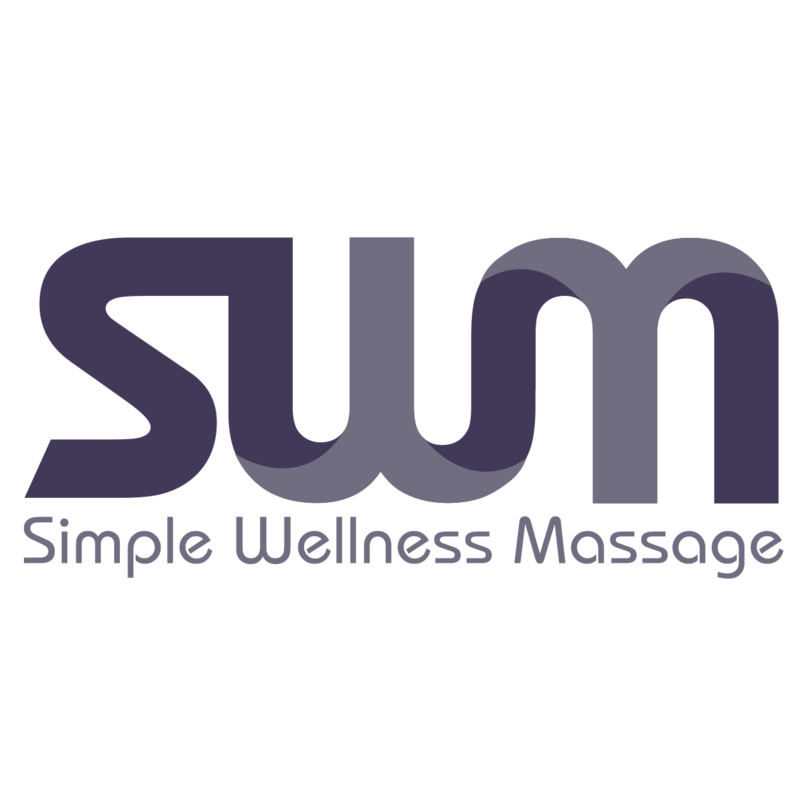 Our staff at Simple Wellness Massage is trained in a variety of massage techniques, but the easiest way to start your massage experience is to just decide on how many minutes you would like and let our massage therapists help guide you from there. For those who are just starting out with massage we recommend using our online scheduling system for 60 minutes of Therapeutic Massage. We will help you decide what type of massage is best for your goals during our intake process. If you have questions about what duration of massage might be best suited for your first appointment time feel free to contact us, we would love to help you.